If anyone has been following Euphoria Music Festival in Austin, TX this week, you may have caught wind of the latest NGHTMRE and Dillon Francis track that Dillon played during his set. 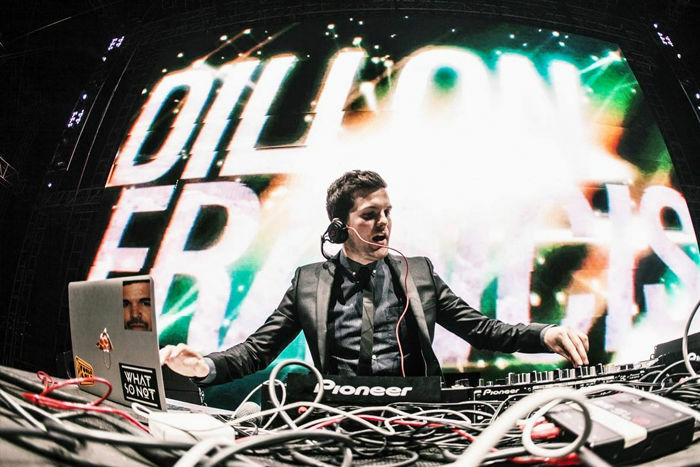 Heard as early as Dillon’s IDGAFOS Weekend in LA months ago, fans have been waiting for this one to drop for some time. This track combines the percussive synths and experimental nature of NGHTMRE , with Francis’s early electronic Moombahton style. The track is still without a title, and is said to be released at the end of this month. But don’t worry, we’ve added a preview to keep you sane until then.